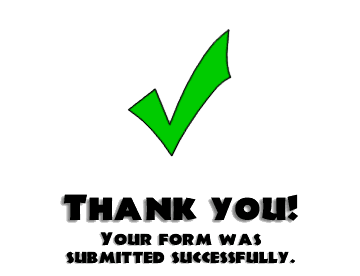 Thank You submission form has been received. Also, thank you for your payment. This is what to expect in the next couple of days. After ministry, we either schedule another time or you get walkout videos. If you are out of the country, my times are based on Texas time (central standard time). If you are not able to afford the designated donation fees, please note you have an opportunity to open another link to make a small donation. A minister reads through your. Next scheduled event, Sunday, April 1, 2018, at 8:30 p.m. central standard time. Subject: Are you have financial difficulties? Get an extra dollar and something always breaks, or you cannot ever get ahead because it feels like you have a hole in your pockets? Learn why and then I will minister to break the spirit of poverty.